Do you want to discover a beautiful, but an unknown country in the East of Europe? The country itself and the 12 things to do in Belarus are waiting to be discovered! Spending holidays in Belarus has already become very popular among the nearest neighbors, and the number of tourists who visit the country is constantly increasing. Which is not surprising. Belarus has lots of great things to do and ways to spend your free time. It also has very low prices, and its tourist infrastructure is highly developed. Further, we will tell you about the best ways to spend your free time and top places to visit in Belarus whether you visit it in winter or summer, whether you like nature or cities more, whether you visit it alone or going to Belarus with kids. Read our ultimate guide with top 12 things to do in Belarus! Belarus is not a great diving destination like Thailand or Maldives, but it has a wide variety of activities you can do in summer. Further, we list the kinds of recreation in Belarus in the warmer months. 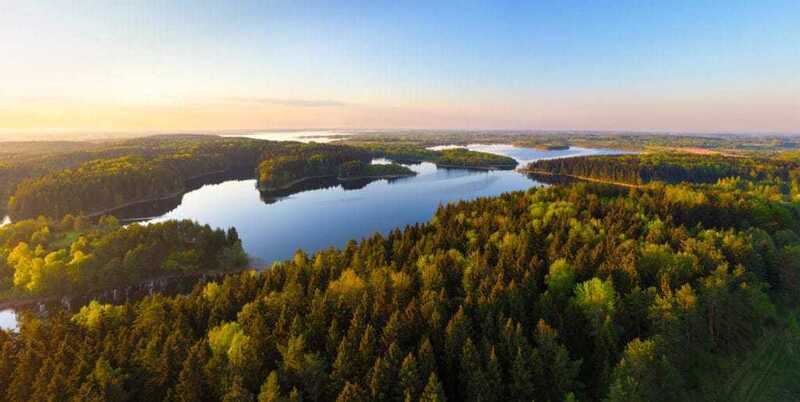 Summer is the best time to enjoy the Belarusian nature and relax on the lakes and rivers of the country. 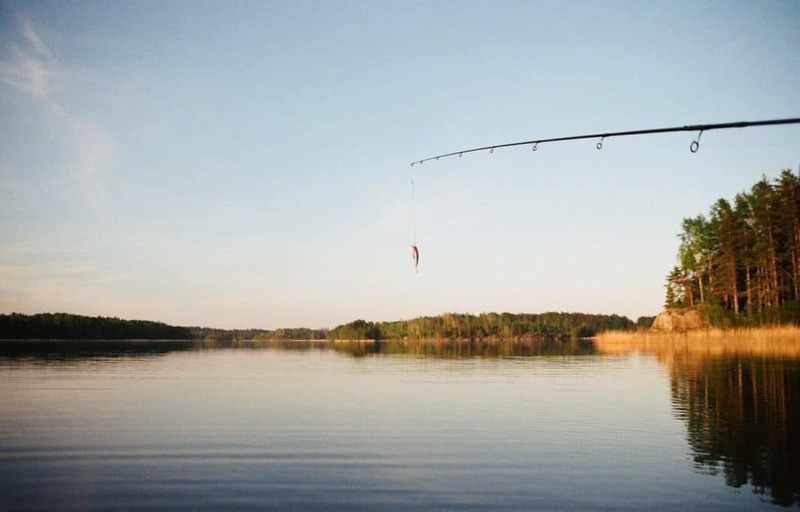 One of the most popular types of outdoor activities in Belarus is fishing. Fishing lovers come here from many countries and spend weeks on the rivers leaving them with a big catch. Despite the fact that Belarus does not have access to the sea (there is the Minsk Sea, but in fact, it is a lake), the catch in the country is often very good. Read more about fishing in Belarus in our guide to fishing. Another kind of entertainment in the country is hunting. 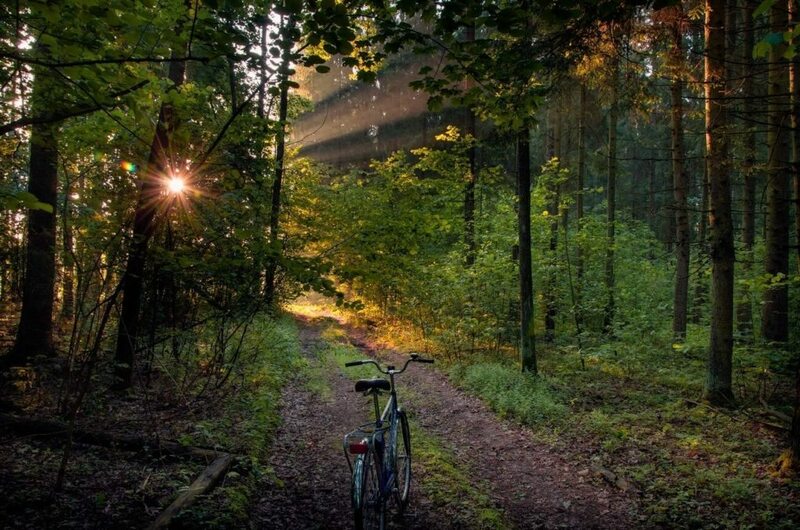 It is also not surprising, because as we mentioned above, the territory of Belarus consists in 40% of the forests. 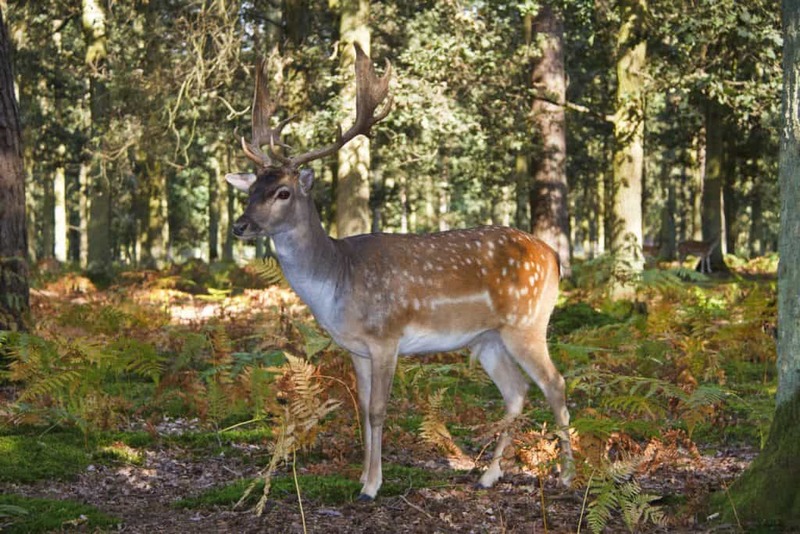 Check our guide to hunting in Belarus. If you like kayaking or canoeing, Belarus is a perfect country for you. Using the country’s 19,000 rivers, you can reach almost any place in the country from any other. The rental prices are also quite low. 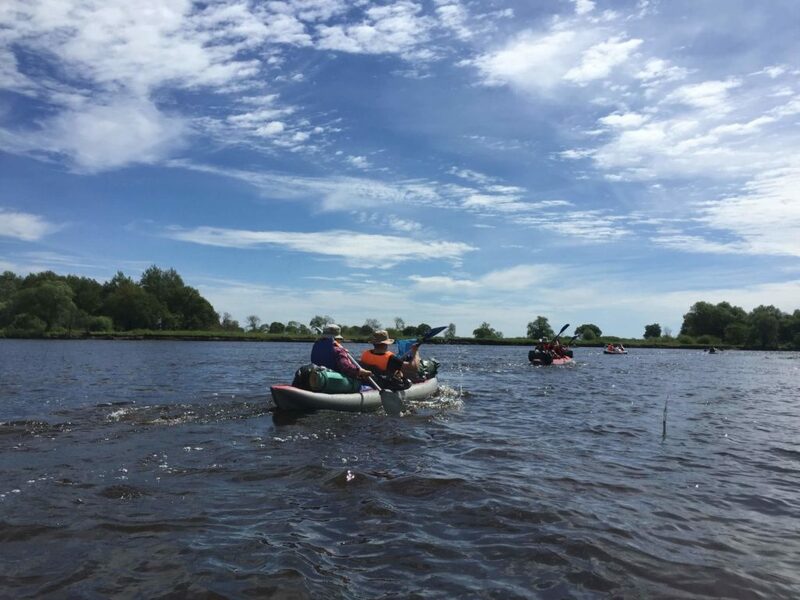 To find out the best places to go kayaking or canoeing in the country, read our guide to kayaking in Belarus. Also, check some of the best family tents for your outdoor adventures. If after hard months of work, you want to simply relax instead of active recreation, then one of the best options for you is agritourism. It is also one of the most popular kinds of recreation in Belarus, which has developed very rapidly over the past several years, offering more and more services to tourists. This kind of tourism is a unique opportunity not only to relax, but also to get closer to the authentic Belarusian culture. Many farm houses look like houses, where the Belarusians lived hundreds of years ago, but having all modern facilities. 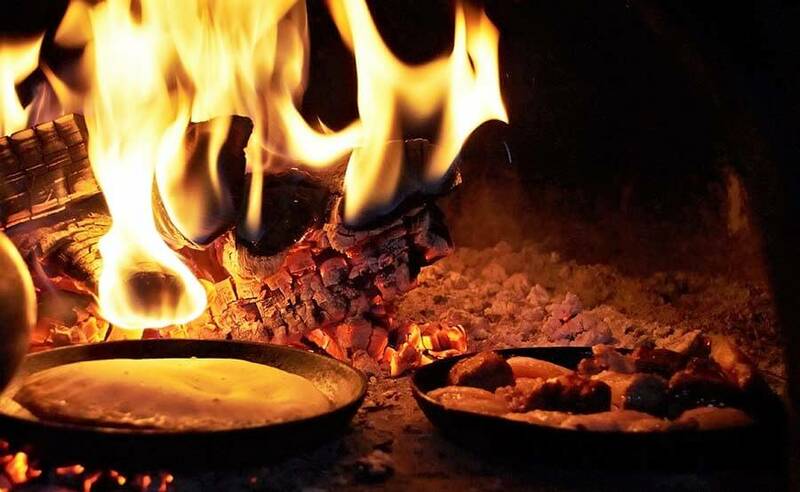 You can also be offered to try traditional Belarusian dishes and one of the traditional kinds of recreation for Belarusians, such as going to the sauna, fishing, collecting mushrooms and berries in the forest and some others. Learn more about farm holidays in Belarus in our article. Belarus is also a popular destination among people who like to rest and improve their health. Health resorts in Belarus are constantly developing and now most of them look good on the world level, having an excellent infrastructure, as well as much lower prices than even in neighboring countries. Read here to learn about the 10 best health resorts in Belarus. This entertainment will be interesting for the whole family. 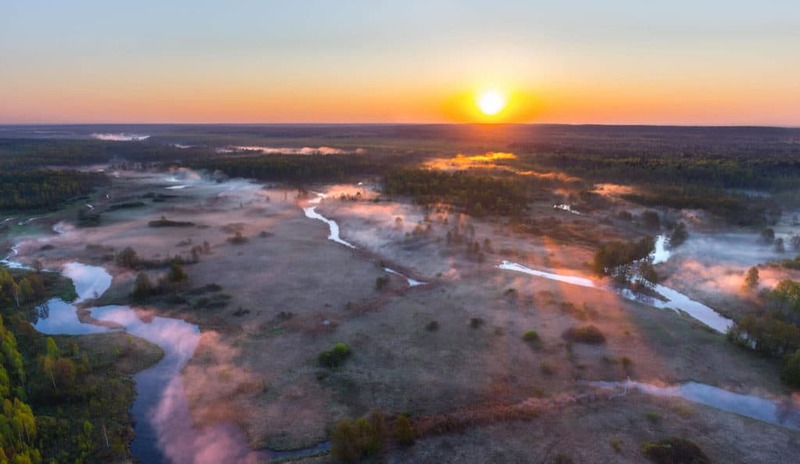 On the small territory of Belarus, there are as many as 6 extremely diverse national parks, among which is the Bialowieza Forest, the largest and oldest forest in Europe! In addition to observing the nature itself, various other entertainment options in the national parks are available. There are hotels, cycle paths, museums built in the national parks to make the tourist stay in Belarus even more interesting and comfortable. Now, learn the top things to do in Belarus in winter! If you are going to visit Belarus in winter, here are the ways to spend your free time in the best possible way. Perhaps, the most popular form of active recreation in Belarus in winter is skiing and snowboarding in ski resorts. There are no high mountains in the country, but there is no need of them. The most popular ski resorts are artificial hills with snow cannons nearby actively working in the cold season to produce snow. Thanks to them, you can go skiing in Belarus even a month before the first snow falls. In most ski resorts in the country, you will find several routes of different levels of complexity, so that you can choose the most suitable for you, when you are here. There are many ski slopes with a slight incline, so Belarus is one of the best countries to go skiing or snowboarding for the first time, with prices that are several times lower than the popular European resorts have. Check the list of the 7 best ski resorts in Belarus here. Another great way to relax in winter months in Belarus is to go to the sauna. It will be especially pleasant after skiing. 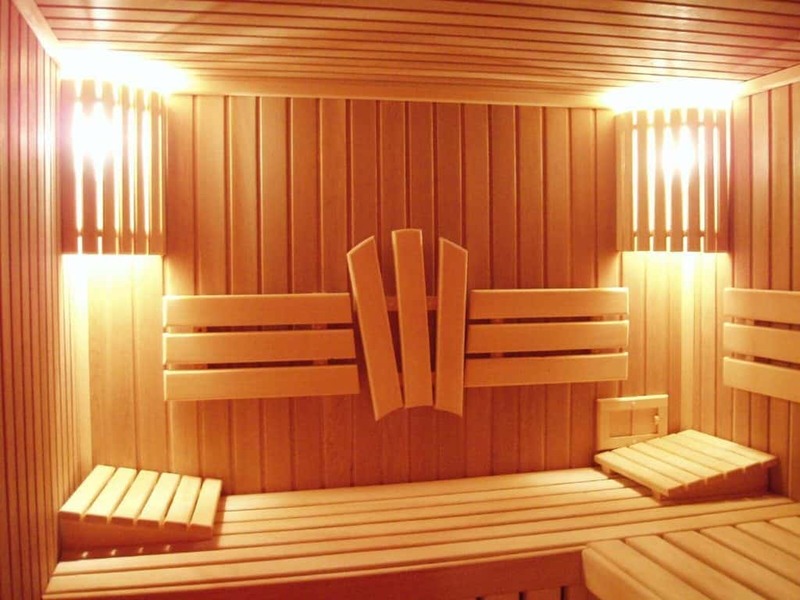 Relax, warm up and improve your health in one of the many saunas in that you can visit in Belarus. you can go to Belarus. Here you can find the top spas and saunas in Belarus. How to come to Belarus and not to taste the traditional dishes of Belarusian cuisine? The cuisine of Belarus is not only about potato pancakes. Well, in our country, there are more than 300 dishes of potatoes, but besides them, you can find a huge variety of delicious dishes that you have never heard of. The main ingredients of the Belarusian cuisine except potatoes are various vegetables, meat, cheese, mushrooms, milk. Traditional seasonings used in Belarusian dishes are dill, parsley, onions and garlic. So, Belarusian dishes are not too spicy, so they will suit both an adult, and a small child. Learn more about Belarusian cuisine and places where you can try it here. You can spend a great time in Belarus not only on nature. 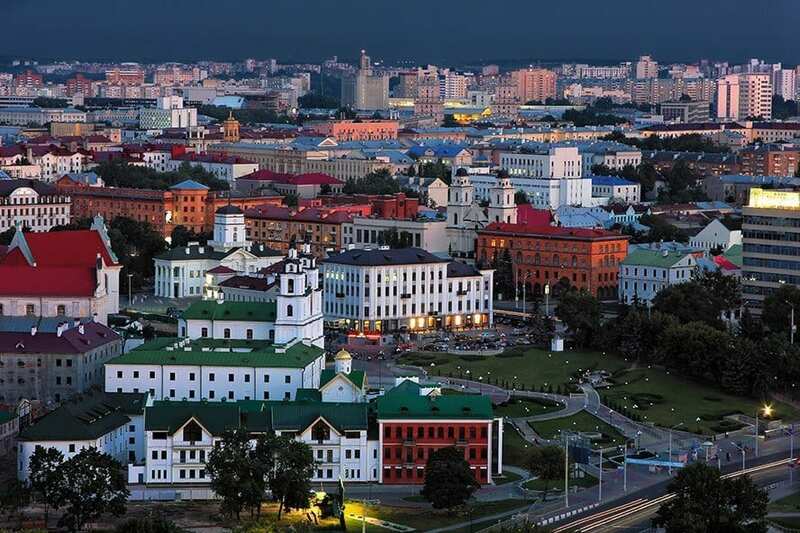 The country also has beautiful and ancient cities, where you can visit numerous attractions, as well as check some great entertainment options, which we will discuss further, and here you can read about the top 10 cities of Belarus and their main sights. What can you do in Belarusian cities? You can play poker or roulette in the casino (check the Top 10 casinos in Belarus), visit some historical places, which are not only important for the history of Belarus, but the entire region. You can go to one of the restaurants of Belarusian cuisine, drink cappuccino in authentic city coffee shops, visit one of the 10 unusual museums in Minsk or another Belarusian city. You can also rent a car and go on a tour of the most beautiful castles in Belarus. Fortunately for you, the distance between most of them is very small. Another option for you is to choose one of the routes through Belarus corresponding to your interests on our website. If you are going to spend holidays with children, in Belarus you will find a wide variety of places to visit and entertainment options that will be interesting for the whole family. Some time spent in a farmhouse will surely please your kids, and besides it will give him the opportunity to spend some time without his phone or tablet and play on nature. As we have already mentioned, ski resorts in Belarus are very good for skiing and snowboarding beginners, so you can go there with your children without fear for them, because small slope inclines in Belarusian ski resorts will not be dangerous for your kids. If you want to relax in one of the cities of Belarus, without leaving their borders, you also have a great choice of things to do. With children, you can go to one of the water parks, recently built in Belarus. In Minsk, they are Lebyazhy water park, Dreamland, as well as a water park at the Palace of Water Sports. There are also parks with attractions for kids here. Look at the best parks in Minsk. 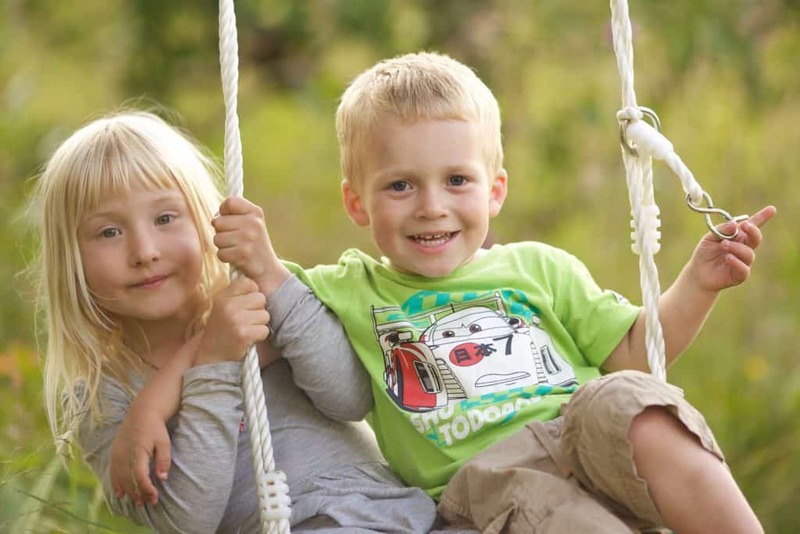 Parks that have attractions in the capital of Belarus is the Chelyuskintsev and Gorky Park (or, Central Children’s Park), but also in other big Belarusian cities, you will find a park with children’s attractions. In addition, most shopping centers in Belarus have children’s entertainment centers, where your children can spend a few hours with pleasure. This was our full review of ways to spend your holidays and top things to do in Belarus for any season, any interests and any age. If you want to learn about something in more detail, read about it on our website, we are trying to create everything for convenient trip planning to Belarus. Read also 50 interesting facts about Belarus! Have a great time in Belarus!